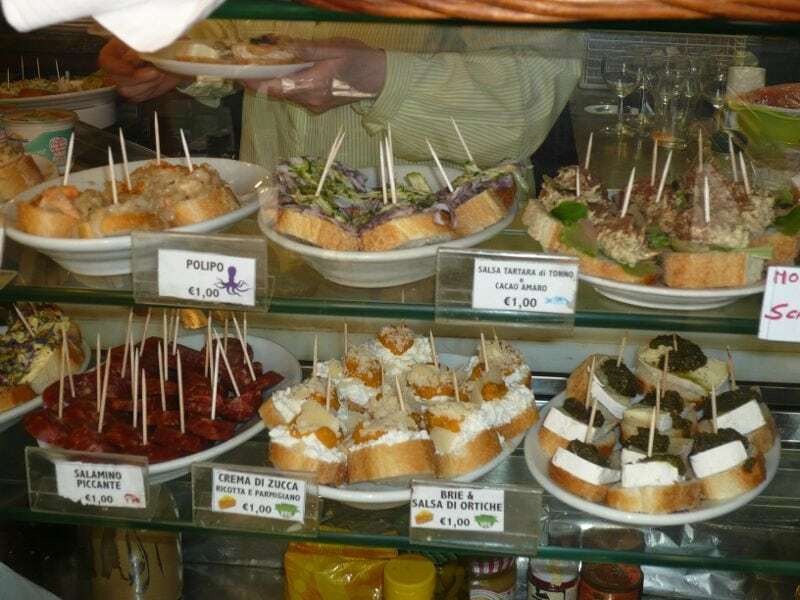 Everybody know Gondolas, very few know Cicchetti, but both are a must when you visit Venice. Discover why. 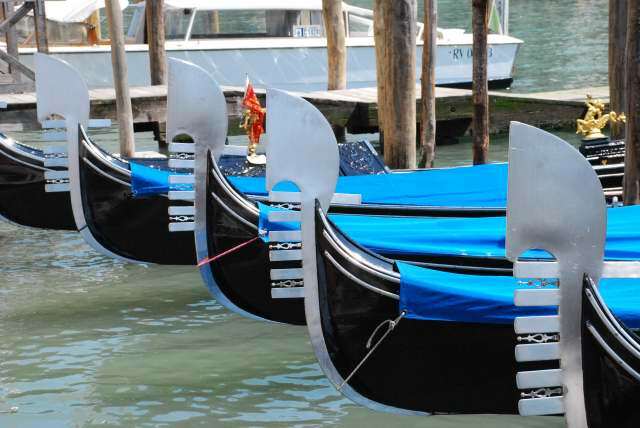 The symbol of Venice, the Gondolas are the traditional, flat-bottomed Venetian rowing boats. 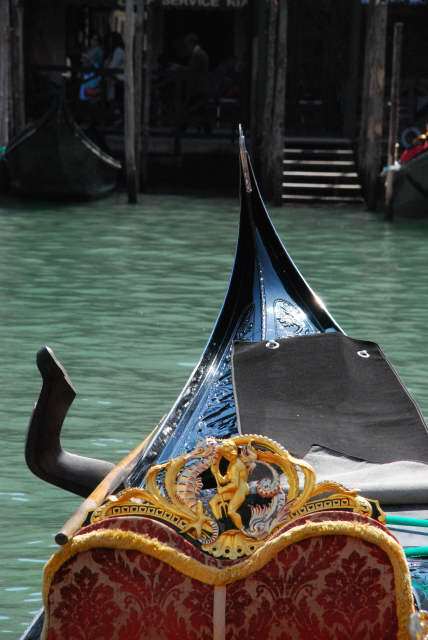 Taking a gondola ride is a Must Do for any traveller to Venice. However, Gondola rates, are high. Expect to pay around 80 € for a 40 minutes ride (follow this link to check the rates: http://www.gondolavenezia.it/storia_tariffe.asp?Pag=43). These are the prices for up to 6 people, so take advantage of the queue while waiting for a free Gondola to make some new friends and pay your gondola ride as less as 13€ (80 € /6 persons)! If 13 € are still too much for your budget, you can experience a gondola ride for as low as 50 €cents. You just have to imitate Venetians and take one of the many gondola ferry that cross the Canal Grande. 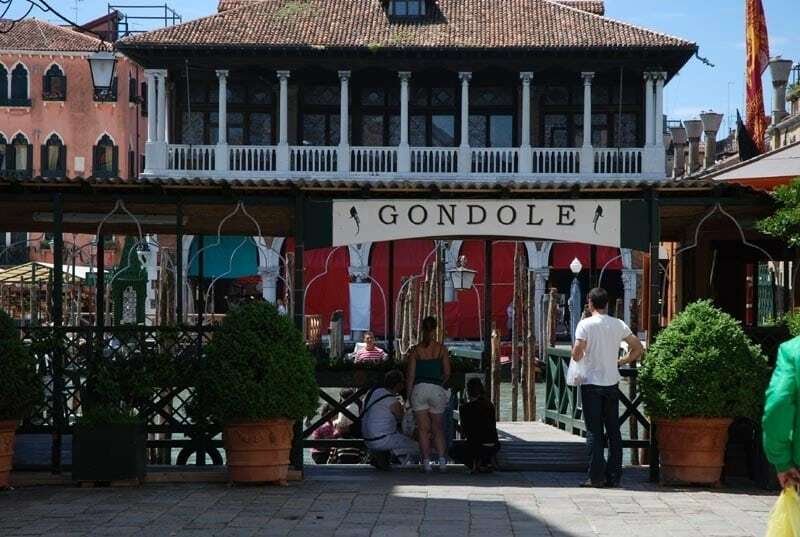 My favourite gondola ferry starts from Campo Santa Sofia and brings you across the channel to Rialto Fish Market, a beautiful 3 minutes ride. My suggested cicchetterie: Do Spade, Sestriere S. Polo 860 (on the Rialto side of Canal Grande); osteria Alla Vedova, ramo del ca’ d’oro, cannaregio 3912 (close to Campo Santa Sofia); here you can also have a simple hence typical dinner, if you are lucky enough to find a place to sit!